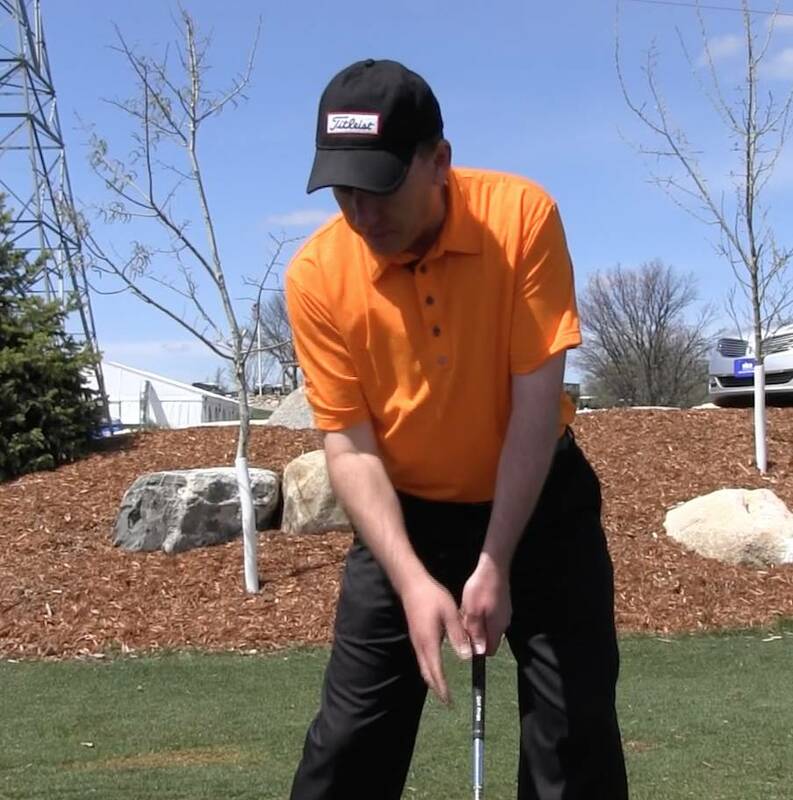 There are several key components to having a proper setup in golf, but in this segment of On the Lesson Tee, PGA Teaching Professional Todd Kolb gives us three phrases to focus on for a successful round on the golf course. 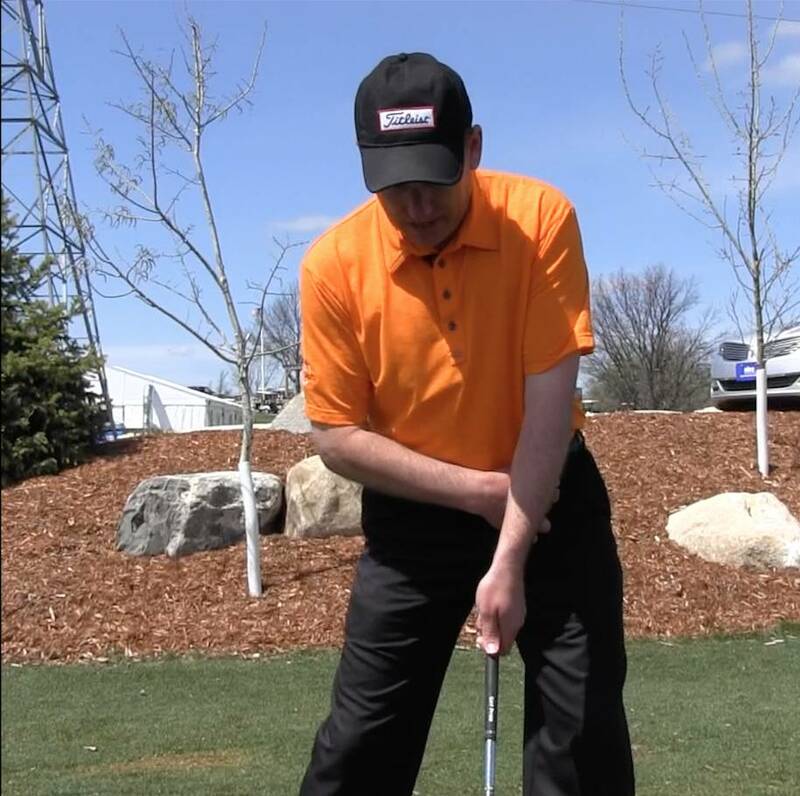 PGA Teaching Professional Todd Kolb here with another segment of On the Lesson Tee, and today what I’m going to do is I’m going to share with you 3 key components that I look for in all of my students when it comes to their setup. It’s a very simple process and a simple phrase, and it’s something that if you do, I know is going to help you hit better quality shots. So the first thing that we’re going to focus is on the left hip. The first part of the phrase is “left hip left.” I want you to feel like your left hip is over your left foot if you’re a right-handed golfer, alright? So it’s over your lead foot. The second part is we always want the head to be behind the golf ball. So the second part of the phrase is “head behind the golf ball.” When I’m set up, I’ve got my left hip left, and my head is behind the golf ball. The third and the final part of our phrase is “left arm high, right arm low.” So when I’m set in here from this position, I’ve got my left hip left, I’ve got my head behind the ball, I’ve got my left arm higher than my right arm. If I do those three things, I’m going to be much more prone to hitting good quality golf shots and hitting a nice, high draw. 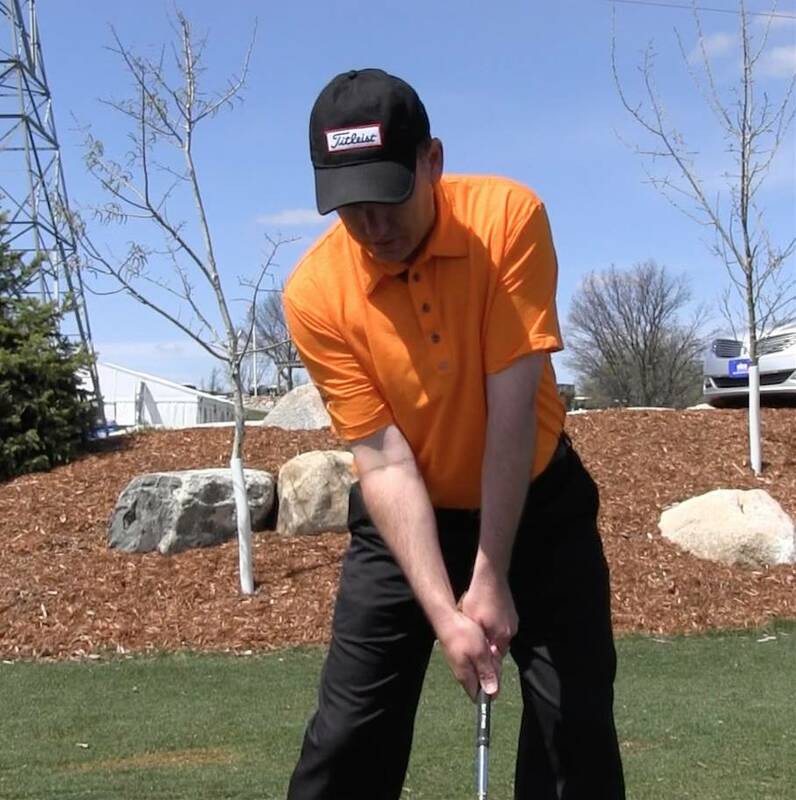 If you want more great tips on getting set up for success on the golf course, be sure to sign up for our Free Video Email Series to finally understand what is really happening to your ball in flight.